EAT - DRINK - TAKE IN THE VIEW! Sailor Jack’s is the top restaurant in Benicia for seafood served with California flair. 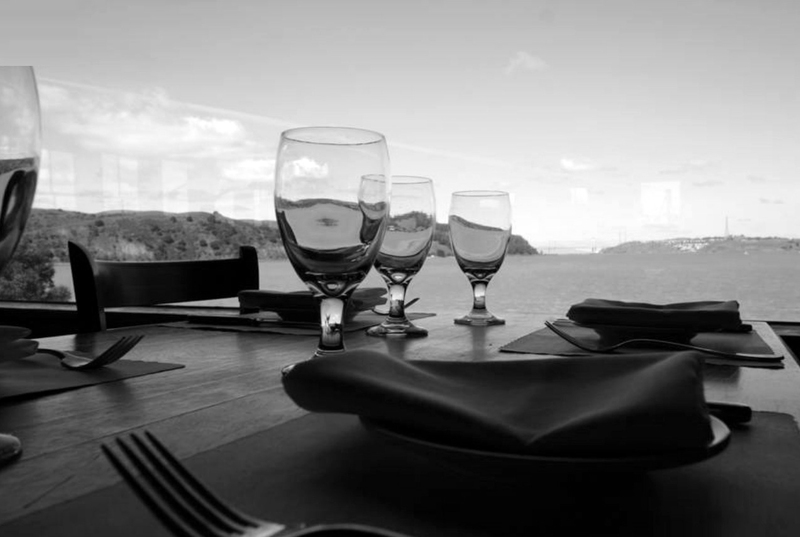 Located on the scenic Carquinez Straits, our seasonally changing menu offers something for everyone at breakfast, lunch, weekend brunch and dinner. Named for author Jack London who lived nearby and loved the area, our menu is naturally complimented by a carefully curated selection of great wines and signature cocktails also available in our comfortable upstairs bar. Located in a historic (circa 1868) sea captain’s home, the waterfront view setting is unique in Contra Costa, offering two floors and several charming rooms (plus outdoor deck and patio) where you can enjoy an intimate date for 2, a meal out with friends, or a major family celebration.